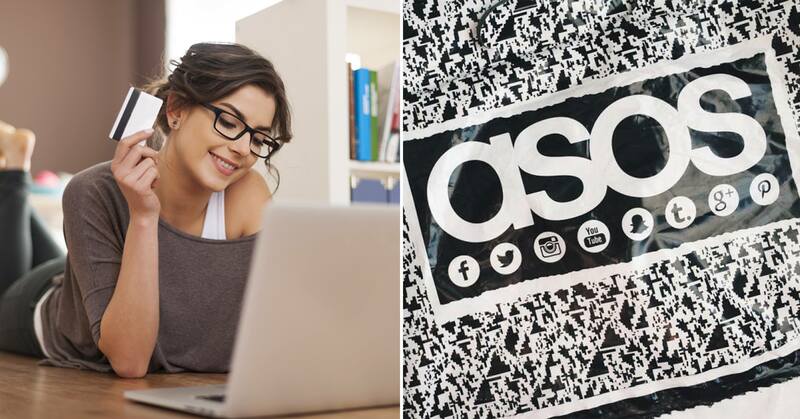 Online retail giant ASOS has just made a series of strict new changes to its returns policy – and some people aren’t too pleased about it. 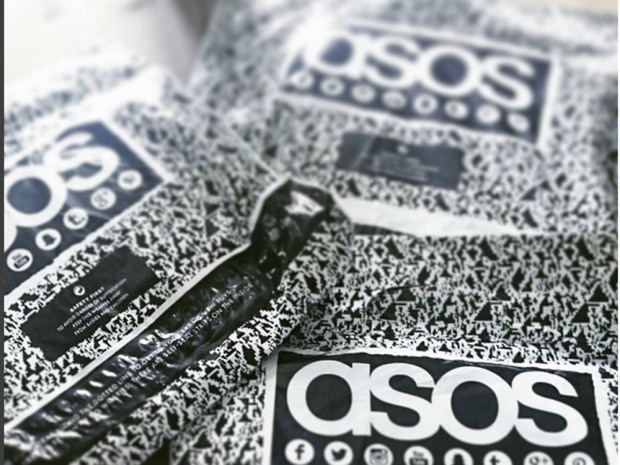 If you love endlessly browsing ASOS then returning half of the stuff you’ve just purchased, be warned! While some of the changes are fairly positive there’s also some new rules to be aware of too. The good news is that the company’s return period is now longer than ever before. 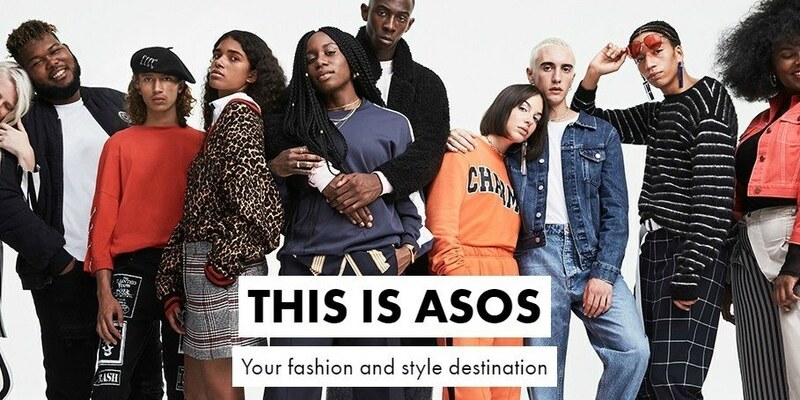 ASOS recently sent out an email to its customers, explaining that the return period has now increased from 28 days to a whopping 45 days. This means that people will have much more time to try on clothes and then decide whether to keep them or not. 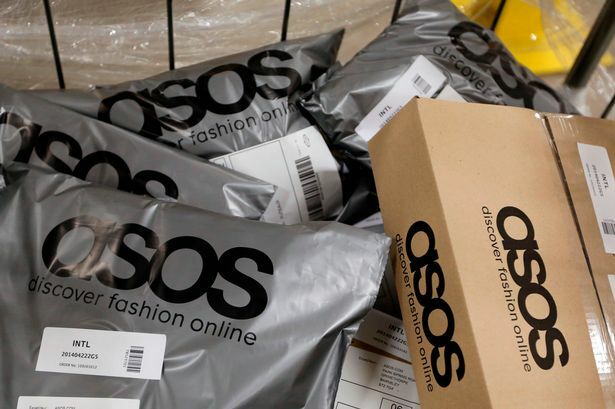 For anyone out there who is guilty of wearing and returning though, ASOS is getting ready to crack down on the potential for fraudulent behaviour. That’s all well and good – it makes sense to try and cut down on the emissions caused by delivery vans driving up and down the country unnecessarily. And ASOS are determined to let their customers know that they are more vigilant than ever before when it comes to wearing then returning. So watch out next time you’re thinking about risking wearing that nice cocktail dress to a birthday party then returning it the next day. It’s probably only a very small number of people that do this anyway, but ASOS are clearly getting tired of this kind of behaviour if they’ve taken steps to change their return policy. What do you think of the new returns policy by ASOS? Let us know in the comments section!